Written and directed by Chloe Zhao (The Rider), starring Frances McDormand, David Strathairn, Linda May and Charlene Swankie. Based upon the non-fiction book "Nomadland: surviving america in the twenty-first century" by Jessica Bruder. 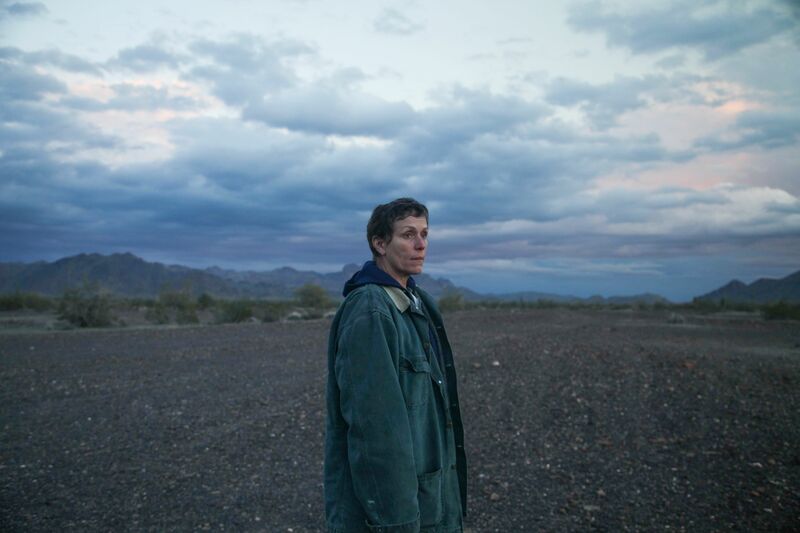 Nomadland is a road movie following Fern (McDormand), a woman in her sixties, who after losing everything in the Great Recession embarks on a journey through the American West, living as a van-dwelling modern-day nomad.